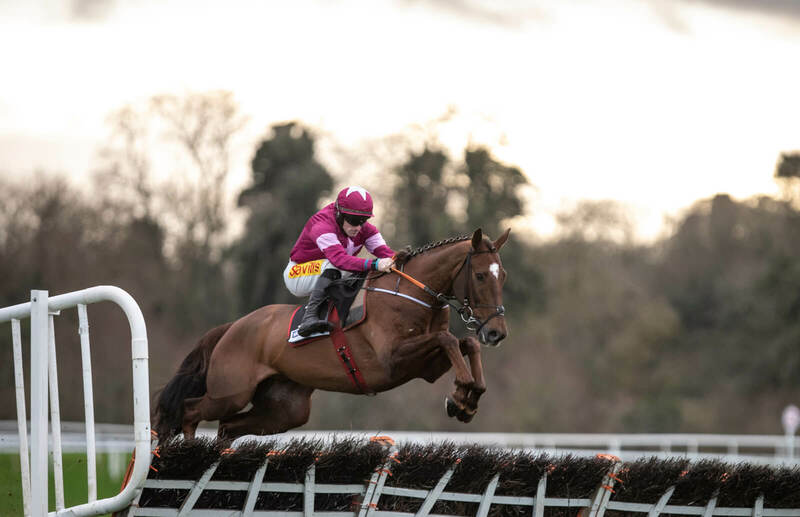 Goffs Land Rover graduates enjoyed further success at Punchestown over the past two days, with 5 winners headed by the two feature races on Sunday’s card. Winter Escape was first into the winner’s enclosure after landing the Grade 3 Total Event Rental Novice Chase for Aidan Howard and JP McManus. 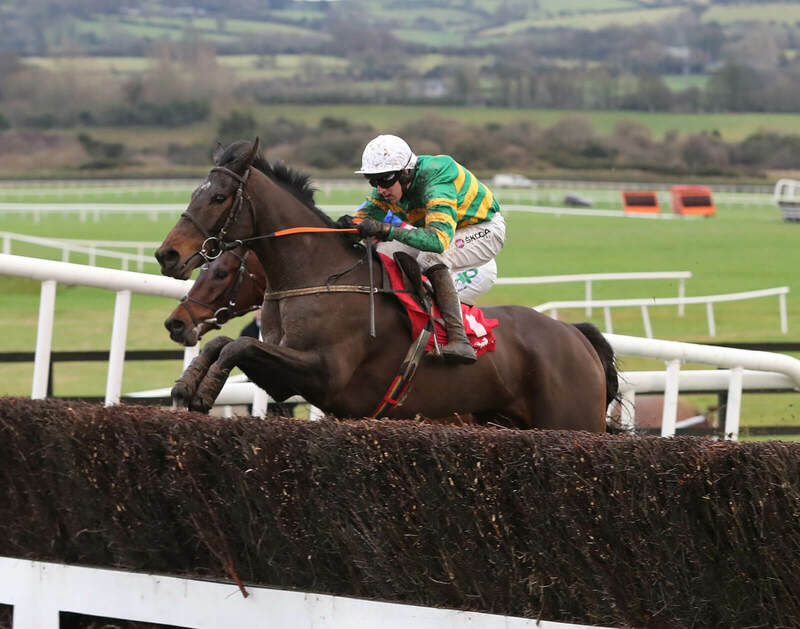 The Robin Des Pres gelding has made a good start over fences this season, having previously won the Grade 3 Irish EBF Novice Chase at Cork in November. Winter Escape was sold by Cleaboy Stud & Coppice Farm to Frank Berry for €52,000 at Goffs Land Rover. This was followed by Felix Desjy who ran out the comfortable winner of the Grade 2 Sky Bet Moscow Flyer Novice Hurdle for Gordon Elliott and Gigginstown House Stud. Felix Desjy was sold at the Land Rover from Moanmore Stables to Margaret O’Toole for €29,000. Nominate online for the Goffs Land Rover Sale 2019 (11 – 12 June).